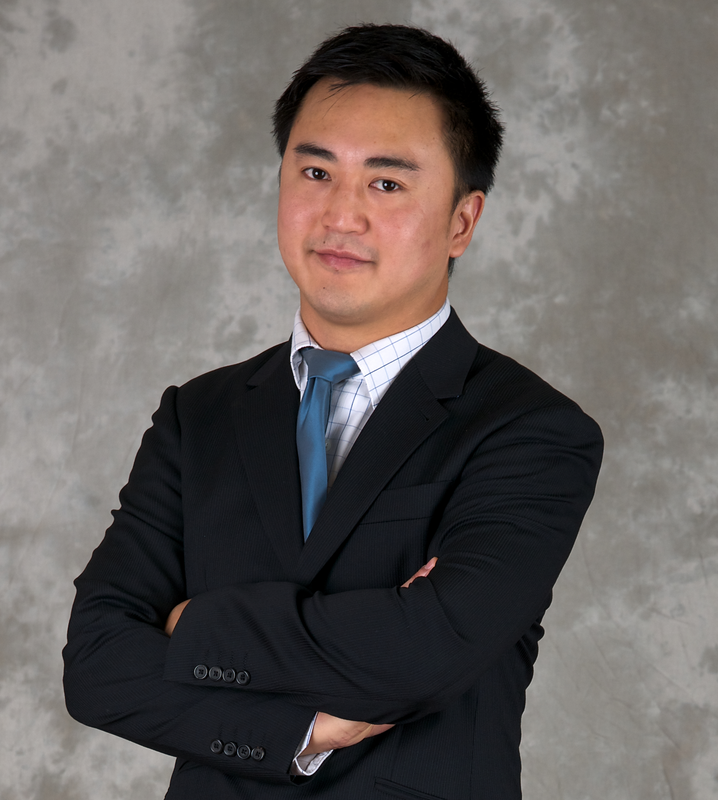 Alistair Chan has been at CMAL since 2012. He previously worked as a Senior Engineer in a multi-disciplinary engineering consultancy. He has a wide range of skills and experience in civil engineering projects including: maritime engineering, flood management, highways & transportation, water and wastewater projects in the UK and around the world. Recently he has completed the harbour improvement works at Kennacraig and Ullapool. 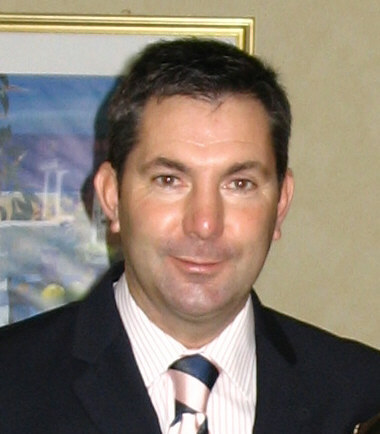 Andrew Duncan was appointed Director of Vessels in June 2007. Andrew has extensive experience in the Merchant Navy and had risen to the rank of Chief Engineer before working ashore with the Northern Lighthouse Board latterly in charge of the new build programme. 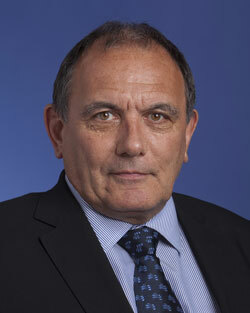 Andrew Moffat was appointed Chief Executive Officer of the Port of Tyne in November 2008 and is the current Chairman of the British Ports Association. An economics graduate from Newcastle University he started his career as a trainee accountant with Northumbrian Water. Andrew went on to join the rapidly growing mobile telecomunication sector in 1989 where he gained, over a 17 year period, experience within a number of international companies in financial, commercial and strategic roles. He joined the Port of Tyne as Finance and Commercial Director in November 2007 from 3 UK, a telecoms subsidiary of Hong Kong based multi-national conglomerate Hutchison Whampoa, where he was Chief Finance Officer. 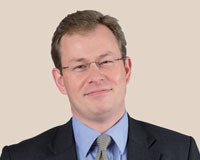 Prior to this Andrew worked for sister company 3 Italia based in Milan as Chief Finance Officer. He held a number of senior roles over a 10 year period within Orange, including UK Director of Strategy and Group Financial Controller. 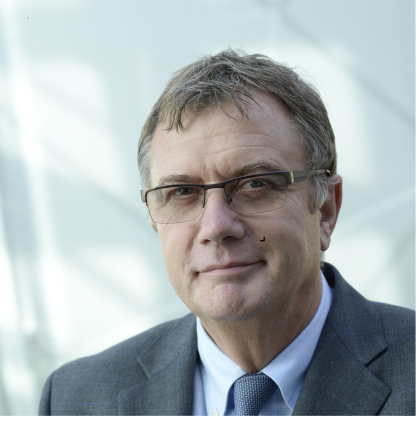 He is a director of NewcastleGateshead Initiative, sits on the Regional Council of the CBI, is Chairman of the British Ports Association and is a member of a number of local partnership boards focussed on the delivery of economic regeneration. Commercial Dispute Resolution Partner at HBJ Gateley, Early on in her career Anne was involved in litigations arising out of Piper Alpha, Lockerbie and the Mull of Kintyre helicopter crash. Since then Anne has specialised in disputes concerning large construction/infrastructure projects and marine matters. She regularly represents a number of ports in connection with a wide variety of contentious issues, including health & safety prosecutions, shipping and port infrastructure disputes. 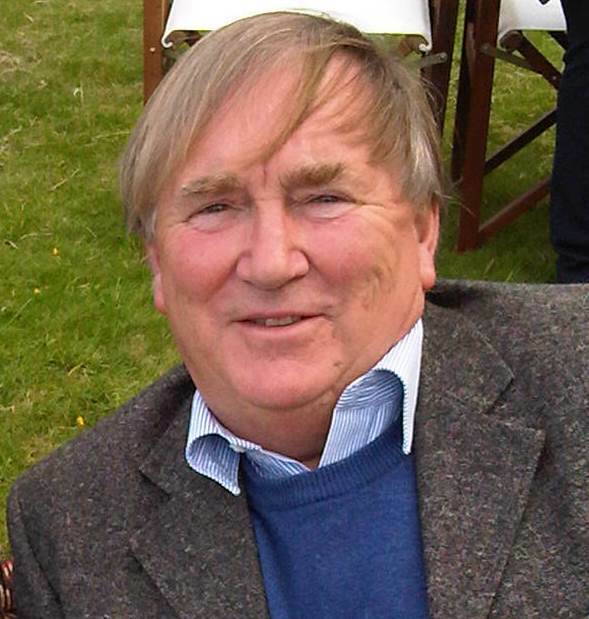 Bertie Armstrong joined the Scottish Fishermen’s Federation in April 2005 as Chief Executive, with additional responsibility as head of the wholly owned subsidiary company, SFF Services Limited. A professional mariner with extensive sea experience, he came to the fishing industry from a career as a warfare officer in the Royal Navy. Forging and maintaining a proactive, forward looking relationship with the Scottish and UK governments, other marine stakeholders and the European Commission in these variable and uncertain times is a demanding and exciting business. Bertie relishes the daily tasks of meeting the challenges and making the most of the opportunities presenting themselves to Scottish Fishing. Colin is head of Port Training Services, the commercial training division of the Port of Blyth that provide top quality training to the Port, Marine and Logistics sector. 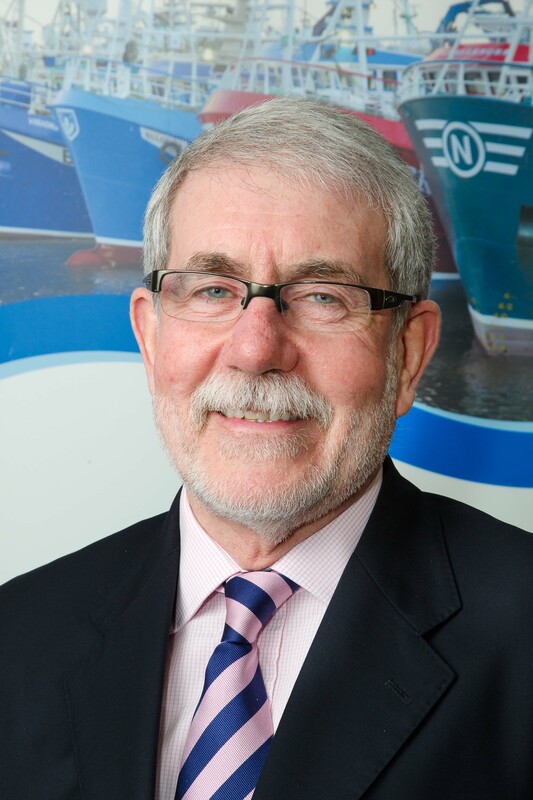 He has over 40 years of experience in all aspects of Port Operations, the last 25 in Port Operations Management, Health & Safety and Training, both in the UK and the UAE. He is the leading expert on the delivery of Port Apprenticeships and Vocational Qualifications, being instrumental in the development of the frameworks on behalf of Port Skills and Safety. 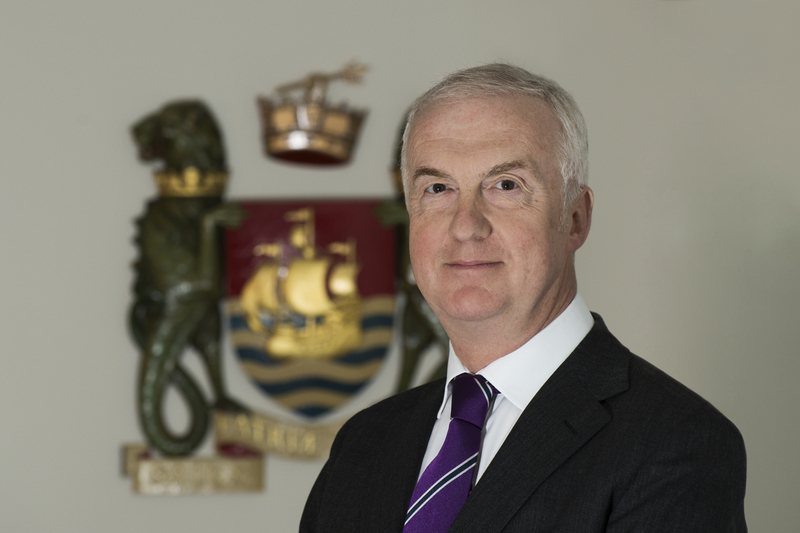 After a full career in the Royal Navy including a spell as Deputy Queens Harbour Master at Portsmouth David Foster joined the Port of London Authority for eleven years. David has work for Marico Marine for the past six years and is the Designated Person for a number of ports including Private, Trust and Municipal harbours. Deirdre Michie is the Chief Executive of Oil & Gas UK. She has extensive experience as a senior business leader in the oil and gas industry, upstream, downstream and globally. 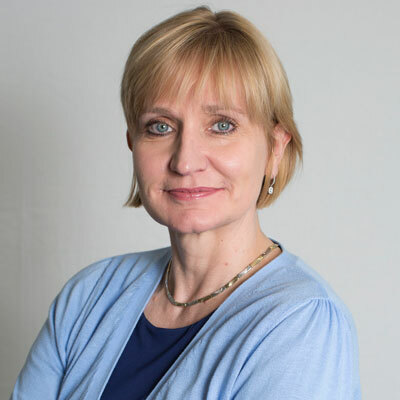 Ms Michie joined Shell in 1986, moving to Shell Exploration and Production UK as Senior Commercial Negotiator where she was responsible for commercial and legal negotiations including acquisitions and divestments. She subsequently moved into external affairs where, as Business Advisor, she played a leading role in a pan-industry group developing codes of conduct for commercial, contracting and procurement activity. Following four years as Head of Communications for the UK with Shell Europe Upstream, Deirdre was appointed Contracting and Procurement Manager for Europe in 2007, where she was responsible for a multi-billion annual contracting and procurement strategy across Shell’s European exploration and production business. From 2011 to 2014, Deirdre successfully managed a global team to deliver a business plan and significant savings in relation to a multi-billion annual strategic sourcing programme for Shell International Petroleum Company Limited. In 2014, she developed and implemented a revised sustainable operating model for Shell’s UK upstream operations, heading up a multi-disciplinary team. A former vice-president and current council member of Aberdeen & Grampian Chamber of Commerce, Deirdre takes an active role in local business and in the community. She is Chair of the Board of Aberdeen Science Centre, a Board member of North East of Scotland College and of Aberdeen Skills and Enterprise Training, and a Burgess of Aberdeen City. Deirdre has an LLB Honours degree in Scots law. Derek was elected Member of the Scottish Parliament for Renfrewshire North & West in May 2011. He serves in the Scottish Government as Minister for Transport and Islands (appointed November 2014) having previously served as Minister for Local Government & Planning. (December 2011-November 2014). 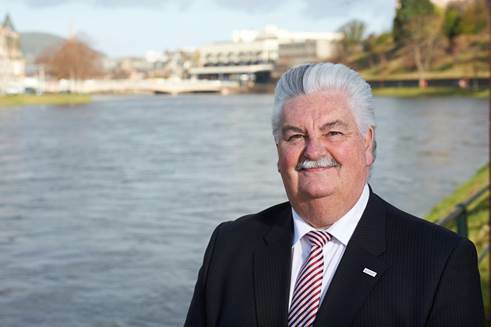 Derek is currently SNP Business Convener (Chairman of the Party), responsible for chairing Conference, the National Executive and the management and administration of the party. Elected to Renfrewshire Council in 1999 at the age of 21 he was the youngest male Councillor in Scotland at the time. He won three successive ward elections, to become Leader of Renfrewshire Council in May 2007, taking the SNP from opposition to lead the administration for the first time. He became a national figure in local government leading the SNP group at COSLA (Convention of Scottish Local Authorities) 2009-2011. He served on Greater Glasgow & Clyde Health Board as a Non-Executive Director and Chair of Renfrewshire Community Health Partnership (2007 - 2011). He was also previously chair of the Paisley Vision Board and Renfrewshire's Fairtrade Steering Group. Derek enjoys reading, running, swimming and time at the gym. The Secretary of State’s Representative for Maritime Salvage & Intervention. Hugh commenced his maritime career in 1974 with Mobil Shipping Company before coming ashore and joining HM Coastguard in 1981. 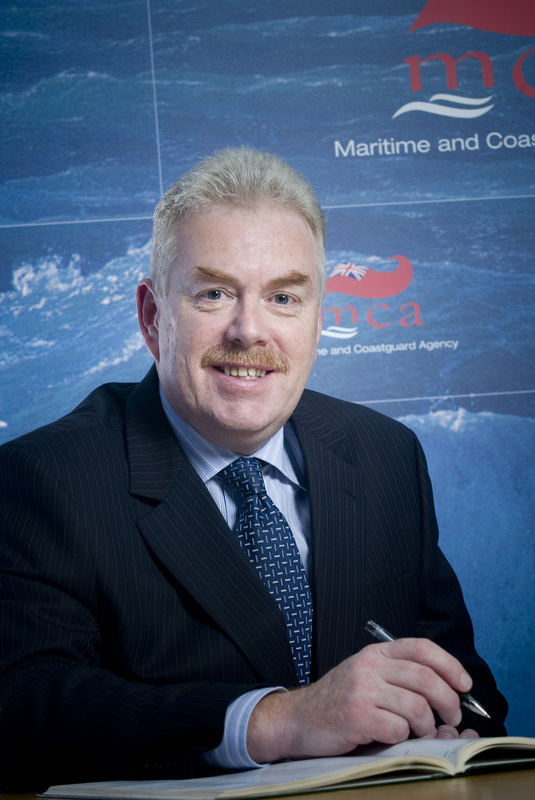 Since that time he has mainly specialised in search and rescue and counter pollution and salvage operations.In 2004 Hugh became Deputy to the SOSREP and four years later he was appointed as the Secretary of State’s Representative (SOSREP) for Maritime Salvage and Intervention representing the Transport Secretary for shipping accidents within the United Kingdom’s Pollution Control Zone (EEZ). He also represents the Energy Secretary for accidents within the oil and gas sector. In 2009, and in accordance with the EU Vessel Traffic Monitoring & Information Systems Directive, he was designated as the United Kingdom’s ‘competent authority’ for places of refuge. Since taking up his post as the SOSREP on 1 January 2008, Hugh has been involved in over 550 incidents including the MSC NAPOLI, LT CORTESIA, ICE PRINCE, RIVERDANCE, YEOMAN BONTRUP, SHELL GANNET PIPELINE, PETROJARL BANFF FPSO, MSC FLAMINIA, HOEGH OSAKA and most recently the LYSBLINK SEAWAYS. Ian Burgess started his career in 1973 as a navigating cadet in the Merchant Navy, serving on tankers until 1984. He joined HM Coastguard in 1984, starting in the coordination centre in Stornoway and has now retired from full time work this year. He became a non-executive Director with NHS Western Isles in 2013 and has been on the Board of Stornoway Port Authority since September since September 2014. Ian's work experience has given him access to the coastal communities within the Western Isles, working with volunteer teams and engaging with community stakeholders. He is Member of Stornoway Golf Club and Public & Commercial Services Union (PCS). Ian began his career with a Short Service Commission in the Royal Navy, serving on a destroyer in the Falklands conflict and subsequently as the Navigating officer of a minesweeper. After leaving the Navy, Ian joined the MOD in 1986 working in a variety of roles including nuclear policy and arms control issues. 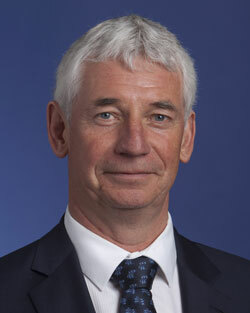 He was promoted into the Senior Civil Service in 1999, working as Director of Resources for the Air Environment in the Defence Logistics Organisation and, subsequently, as secretary to the Defence Management Board, including responsibility for the development and management of the MOD’s performance and risk management system. 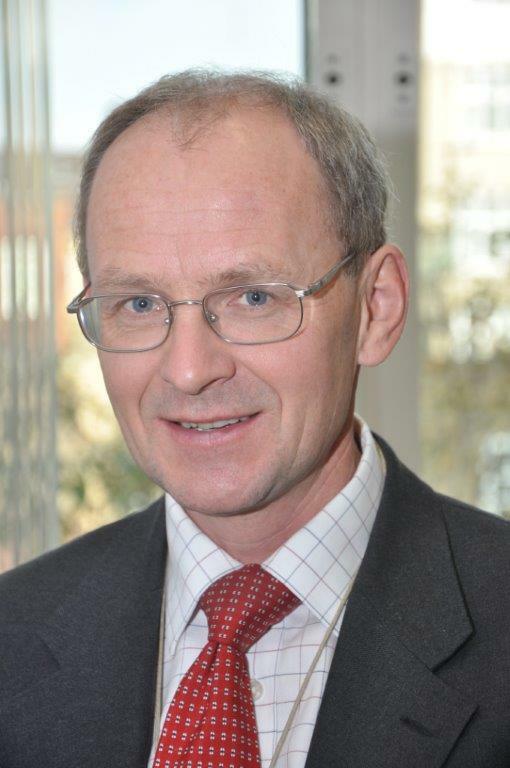 Ian joined DfT as Director of Performance and Analysis in November 2005 and became Director of Maritime and Dangerous Goods in August 2007 (renamed “Maritime”). Jim is currently Director of Highlands & Islands Services of Investors in People Scotland and has worked with IIPS for over 16 years. He joined IIPS as an Assessor and soon became Area Assessment Manager and then onto various Director roles. Jim has worked closely with a large range of organisations across Scotland in the Private, Public and Voluntary sectors. He is also the Chairman of the Continuous Improvement Group which meets quarterly to share best practice on all matters related to quality and improvement. Jim is also a non-executive director of Birchwood Highland in Inverness. Birchwood Highland was established over 25 years ago as a charity working with people with mental ill-health, focusing on improving the quality of a person’s life experiences, whatever their background. Previously, Jim worked as an independent consultant for over 7 years based in the Highlands specialising in Information Services, Marketing and Information Technology. Previous Board and Senior Management positions include Marketing Director of Burrup Mathieson London’s foremost and longest established printing company; Market Director (Central Government) of Microgen a multinational IT service company based in London; Managing Director of a manufacturing company based in Newtonmore, and Data Processing Manager of Coats Dataprint Ltd in Smithton. Jim was born in Inverness, is married with three grown up children and three not so grown up grand children aged seven years, five years, and one year. In addition to helping out with the extended family, Jim’s hobbies include golf, tennis, reading, gardening, and walking on Nairn beach. Following a time at Contractors Howard Doris in Kishorn and R J McLeod in Applecross, South Rona and Barvas, Murdo Murray spent most of his career with Comhairle nan Eilean Siar as an Assistant Engineer, Senior Engineer, Deputy Director and for eleven years as Director of Technical Services. Since 2005 he has been an independent Engineering Consultant with a special interest in Renewable Energy. 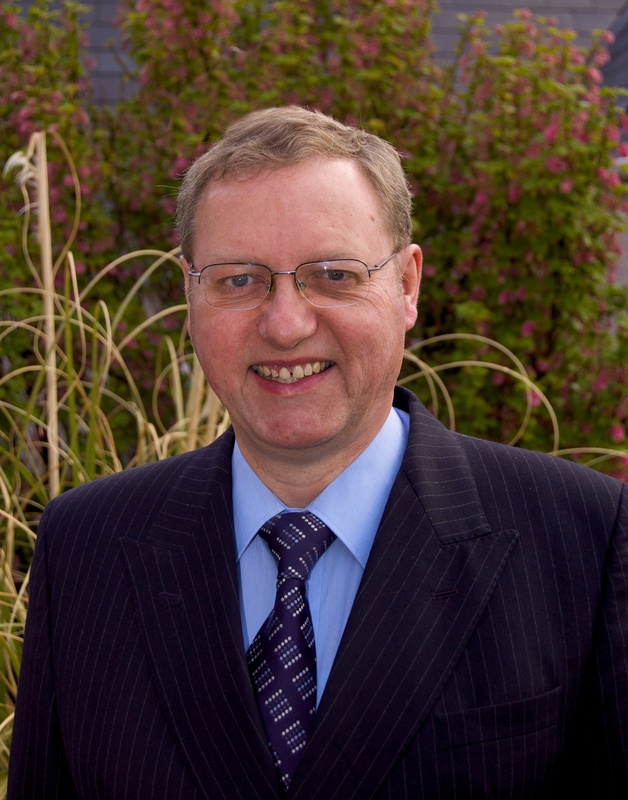 He is an elder of the Free Church in Stornoway and has served on national Church Committees including the Personnel Committee, the Finance Committee and is currently on the Board of Ministry of the Free Church of Scotland. In the Western Isles branch of the Gideons he has just completed a three year term as Treasurer and has recently been appointed as the Branch Chairman. Rory is currently the Chairman of the multi-employer Merchant Navy Officer Pension Scheme (MNOPF) and a trustee of the Merchant Navy Ratings Pension Scheme (MNRPF). Both have complex governance structures and far reaching consequences for the participating employers. As well as the usual role of a scheme chairman and trustee, Rory has current, direct and relevant experience of Longevity Hedging, Board Governance, Introduction of a DC option to a DB scheme and Advisor review and appointments.Rory works advising companies in understanding, engaging, consulting and negotiating with trade unions and employees, and in developing and implementing strategy and negotiating tactics, both before and during any set piece negotiations or specific projects. Rory also advises on the development of the necessary communication strategies and channels not only with employees, but also with middle and senior management. Rory also continues to work with Trade Unions. A graduate in Economics and Business Studies, Stephen has over 35 years’ experience of international trade, business development and logistics management. 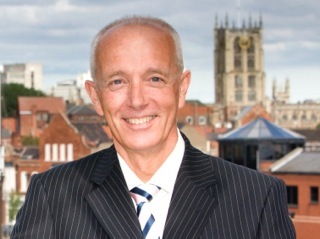 His commercial career has included working in global manufacturing companies in several industry sectors and in a public/private partnership for economic development around the Humber Ports complex. Stephen is co-owner of Port Centric Logistics Partners Ltd. Founded in 2010 with Budha Majumdar, PCLP provides business advisory services to port owners, terminal operators, investors and stakeholders engaged in the ports and logistics industries. A number of leading global Advisers have retained PCLP to provide their commercial and operational expertise on ports and logistics assignments, including due diligence for financial transactions, market assessments, capacity analysis and port benchmarking. In addition to project assignments in UK, PCLP has completed work for ports located in the Baltic region, USA, West Africa, Turkey and Far East Russia. PCLP produces the monthly dashboard of key economic and commodity indicators and port statistics for the BPA. Stephen is also the owner of UK Ports and Logistics Limited which provides market intelligence services to the ports, shipping and logistics industry. Tessa joined Tidal Lagoon Power in 2012 having previously spent some 20 years managing the delivery of major international community, sporting, education, cultural and recreation programmes including The AEGON Championships and The World Super Series Finals. As Development Director for Tidal Lagoon Cardiff, Tessa has responsibility for leading the development and engagement teams for our first full-scale tidal lagoon in UK waters. 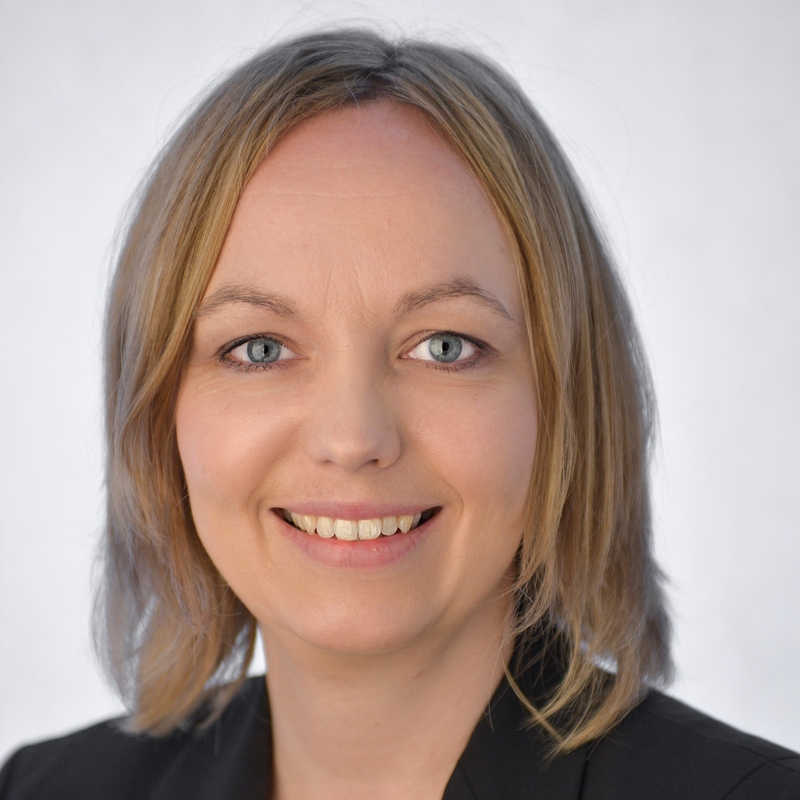 She also takes a lead role on all community engagement matters for the broader business, having been instrumental in supporting Tidal Lagoon Swansea Bay Plc through the consultation and public examination periods. Tom Docherty was appointed Chief Executive Officer in April 2014. He is a marine engineer and has held a number of senior management positions within the maritime industry. Mr Docherty was Managing Director at Red Funnel and has experience working in ferries, towage and salvage vessels and the ports industry. His early career saw him operate at a senior level in the oil industry, including manager of the marine terminal at Fawley, Esso’s largest marine terminal in Europe. William became Agent for Scotland in 2010, having been Deputy Agent for the North East of England prior to this. He joined the Bank in 1995 and was a Senior Manager in the Bank’s Foreign Exchange Division before joining the Agency Network. William has held a range of analyst and management positions in the Banking, Financial Stability and Markets areas at the Bank. He has a BSc in Business Studies and an MSc in Finance, both from the University of London. His outside interests include sailing and walking.